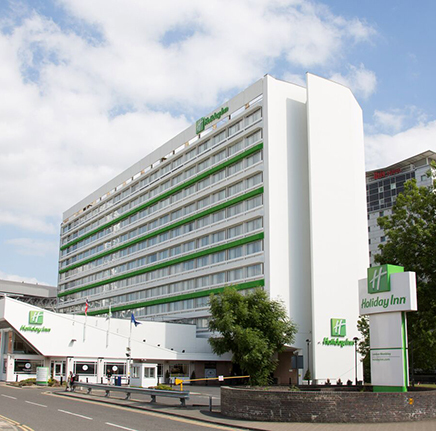 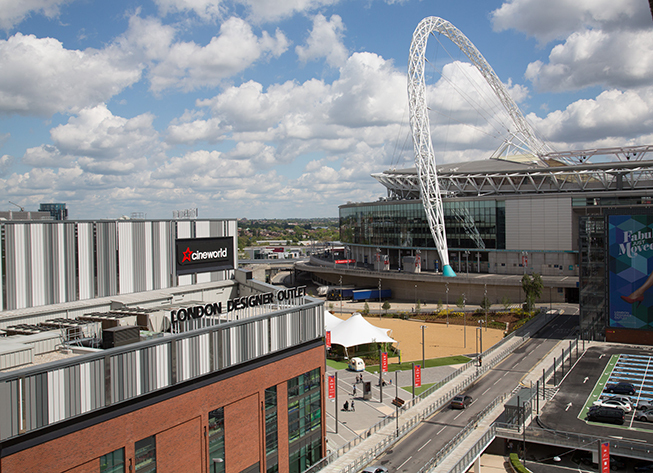 Empire Suite 2 at Holiday Inn London - Wembley has recently undergone a huge refresh as part of a wider £12.5m refurbishment of the entire hotel. 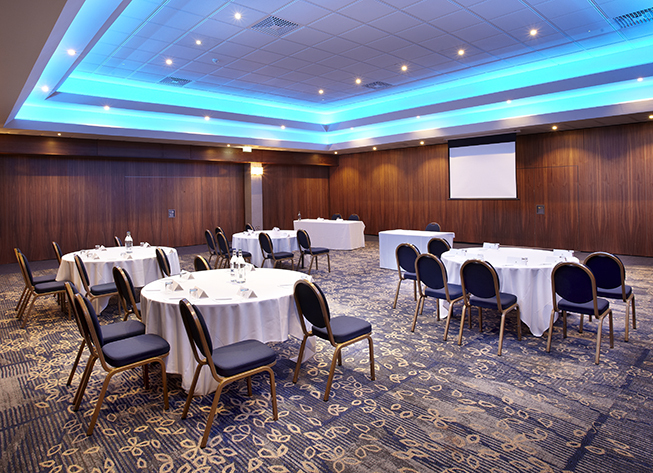 The Empire Suite 2 is ideal for meetings, conferences and events with a capacity of 100 theatre style and 30 in a boardroom layout. 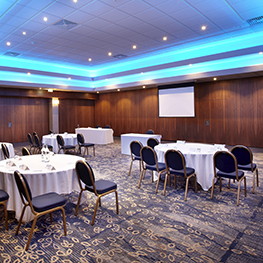 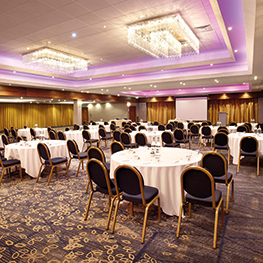 The Empire Suite has an impressive 155 square metres of space available, with the flexibility to adapt its layout to suit your business and events needs. 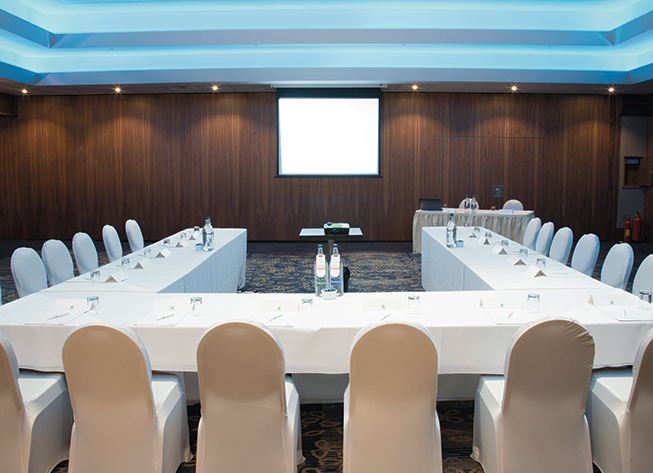 air-conditioning, free Wi-Fi and newly upgraded AV facilities. 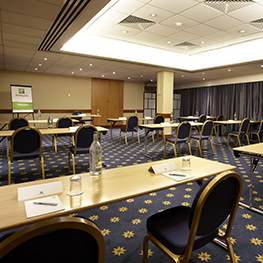 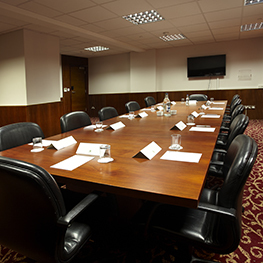 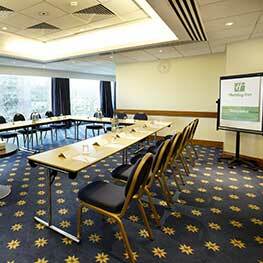 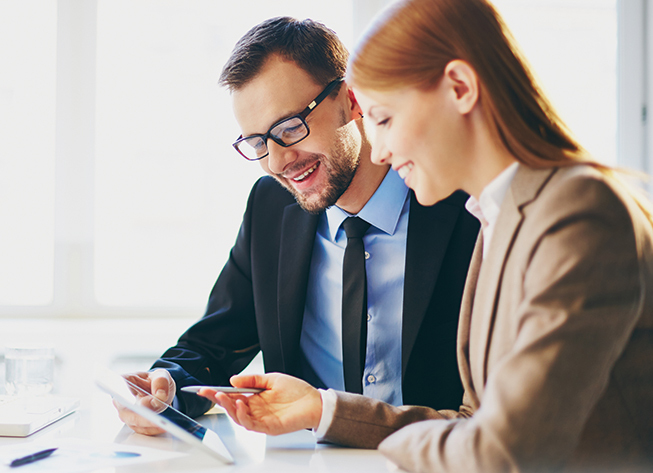 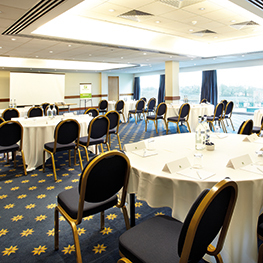 We can tailor conference packages to suit your needs. 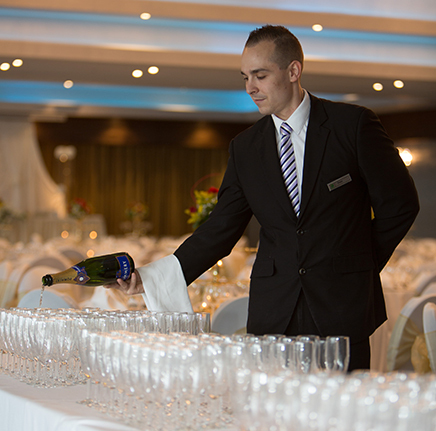 Whether you're hosting a meeting, conference or event, our events team will work with you throughout to ensure the event goes smoothly and every small detail is considered. 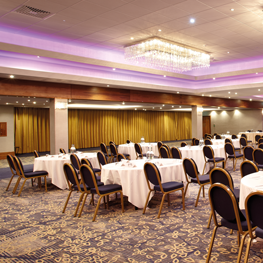 The Empire Suite 2 is a popular choice with clients for corporate receptions, conferences or events. 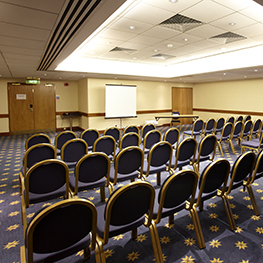 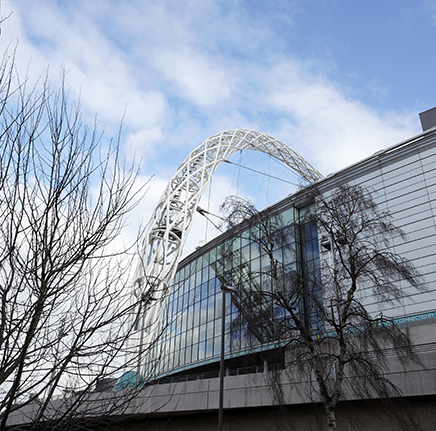 We're also ideally located within easy access of central London and can easily be reached by train, car, bus or tube.